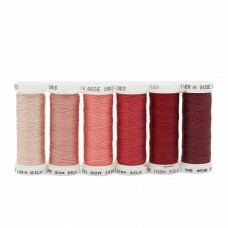 Au Ver a Soie (pronounced Oh Ver Uh Swah) threads have been manufactured in France since the 1800's. 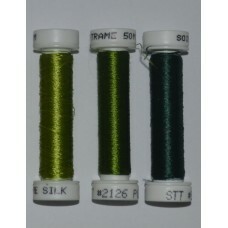 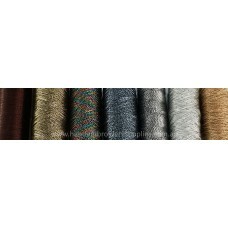 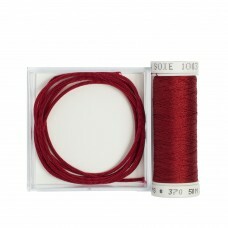 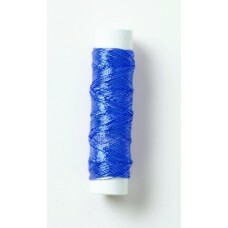 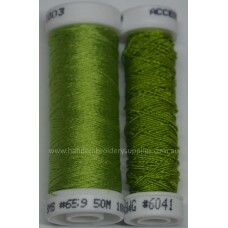 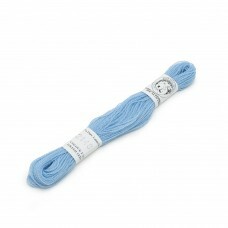 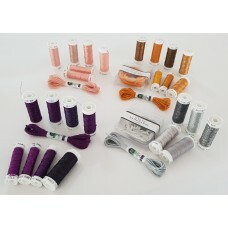 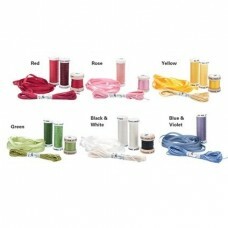 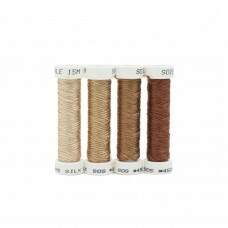 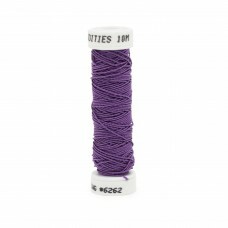 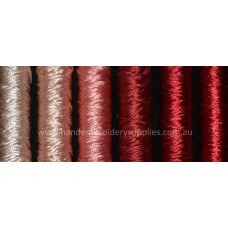 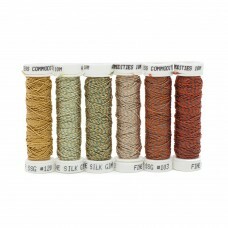 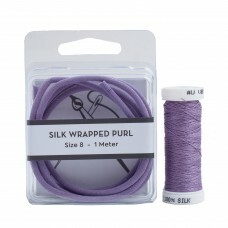 Au Ver a Soie silk threads are available in a variety of thread types, depending upon their end use. 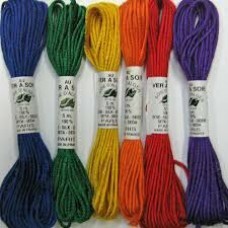 Au Ver a Soie also have a large range of metalic threads available, in a variety of types and thicknesses, suitable for all forms of hand embroidery. 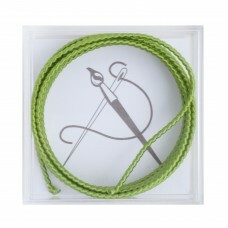 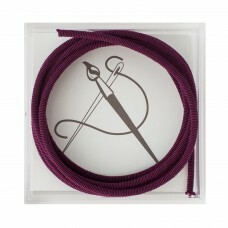 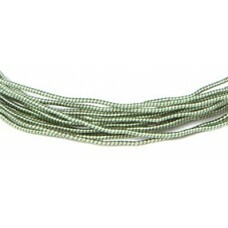 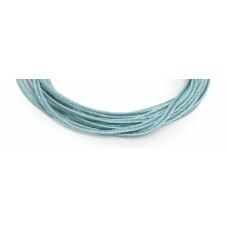 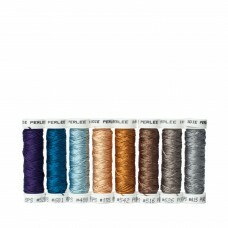 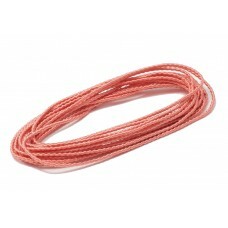 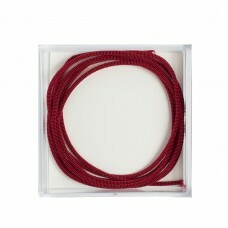 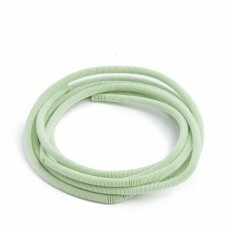 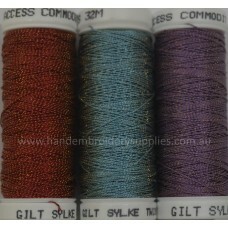 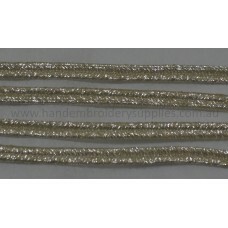 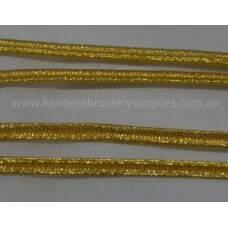 Au Ver a Soie Bourdon Metallic is a very bright 1 ply gimp cord available in 3 different thicknesses..